ensure you can easily add special effects and other visuals to your project! Our professional green screen studio in Central London is perfect for shoots that need to be just right! Our experience in green screen filming and attention-to-detail makes it more convenient than ever to arrange, film and add eye-catching animations to any video. The IQ Studios green screen studio is available for dry hire or can be booked with our full kit and crew, which includes camera operators, filming directors, premium 4K HD cameras, studio-quality lighting and much more. 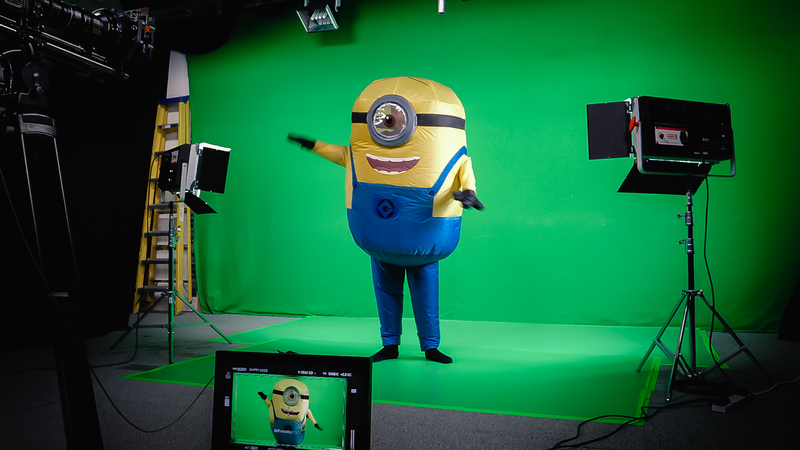 Our green screen studio has been used by some of the UK’s top brands and animation companies to film everything from advertisements to films to online content. The blend of our world class green screen studio, high quality video and lighting equipment and expert production team have made us the favourite green screen filming space in London. If you are new to filming against a green screen and require assistance, then our team of specialists ranging from directors, DOPs, gaffers, lighting technicians and more are ready to listen to your needs, then deliver an exceptional experience. If you have all the equipment and knowledge you need for green screen filming, then you can simply book out the empty studio for your shoot. Our helpful team will always be available to support you, should you require any assistance. 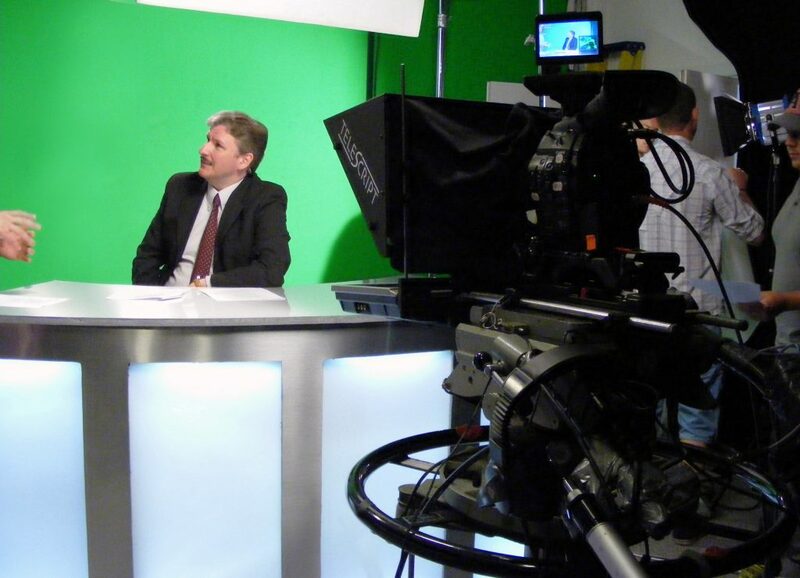 Our green screen studio is located near the Houses of Parliament in Westminster. With convenient access from several underground and national rail stations, our studio can be reached quickly from anywhere in the city. 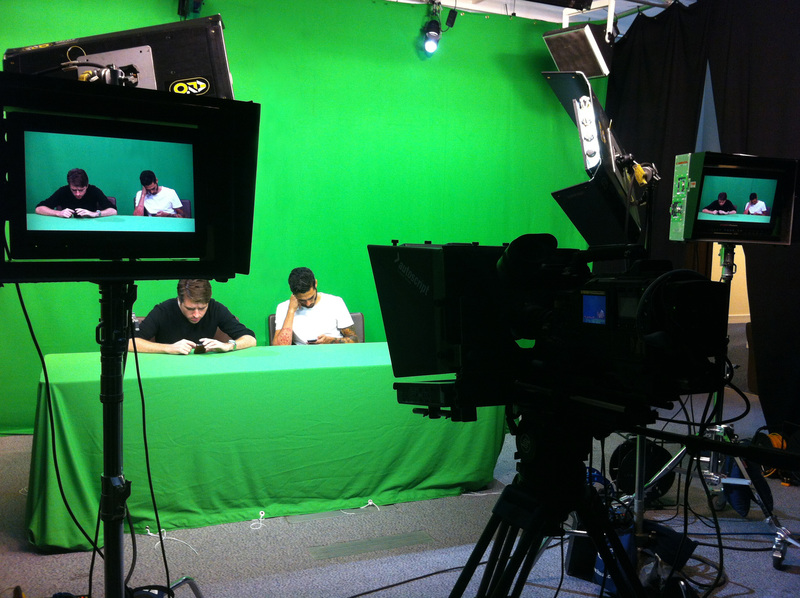 If you would like to experience the most professional green screen studio that London has to offer.